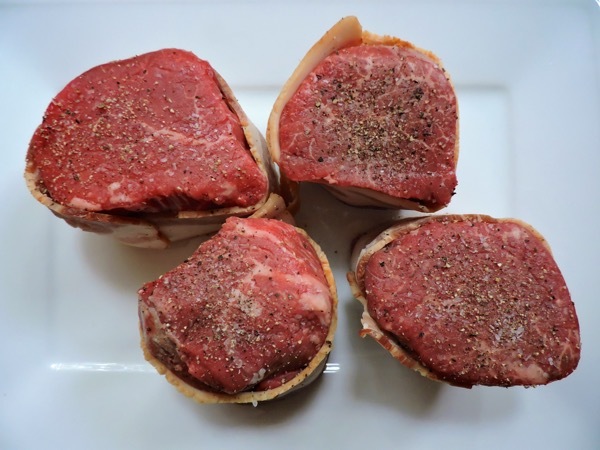 Purists might cringe when they read this post, the rest may jump for joy when they discover how easy it is to make a dynamic duo of sauces for grilled filets or beef tenderloin. 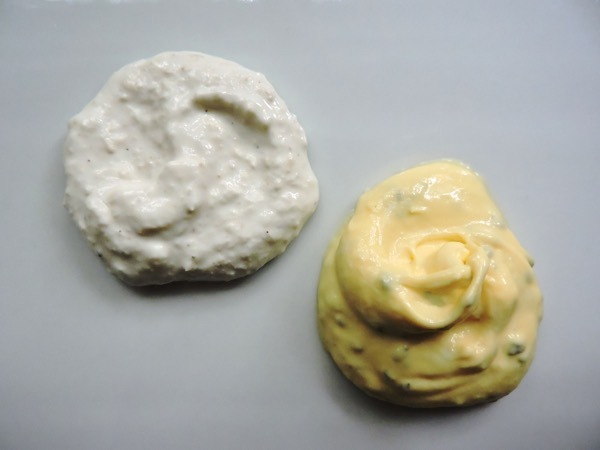 I never know which guests will prefer with their steak- horseradish sauce or béarnaise. Honestly I like a little of both. What I don’t enjoy is trying to make a high-maintenance sauce right when my guests are walking through the door. So I’ve perfected a cheater recipe for both. Truth be told I’ve never had anyone ever call me out on it. The trick to pulling off this type of hat trick is to do it way before your guests arrive so they will have no clue that you didn’t simmer, and stir, and whisk, and curse, and cry. 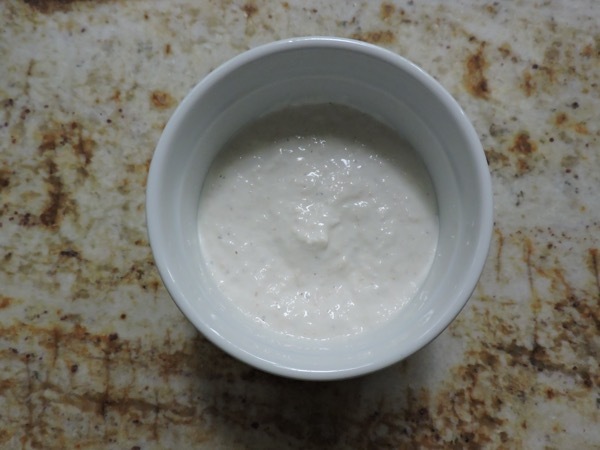 While a fresh horseradish sauce is wonderful no one is going to pass on this simple version of horseradish sauce. 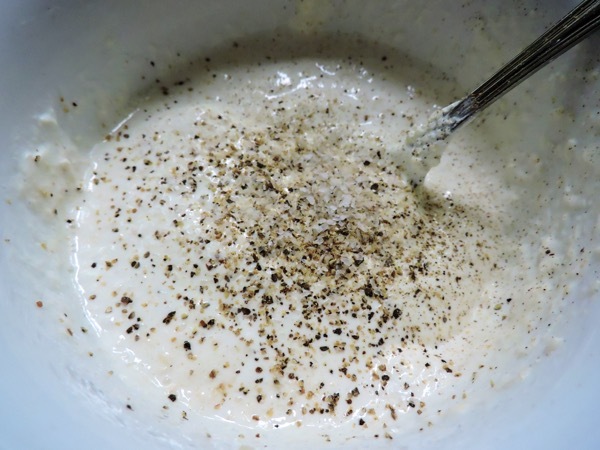 All you need is one cup of sour cream and a few tablespoons of prepared hot horseradish. 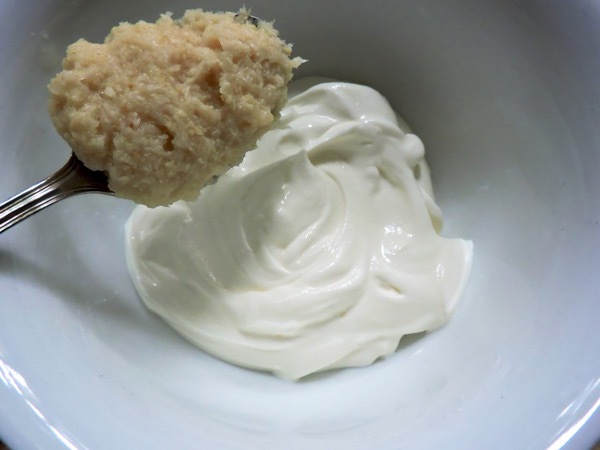 Whisk two tablespoons of the well-drained horseradish into one cup of sour cream. 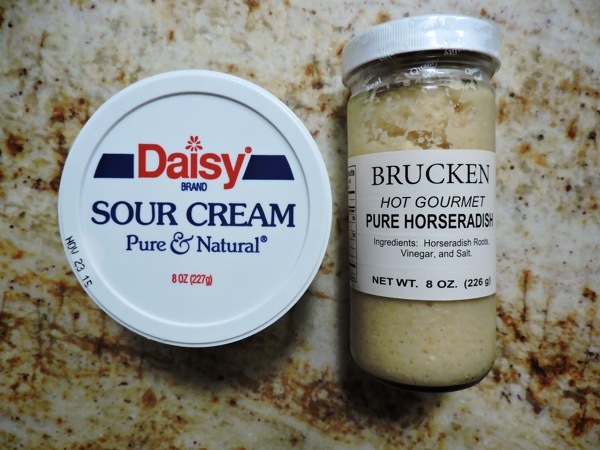 Add more horseradish to taste. Place in a serving dish, cover and refrigerate. 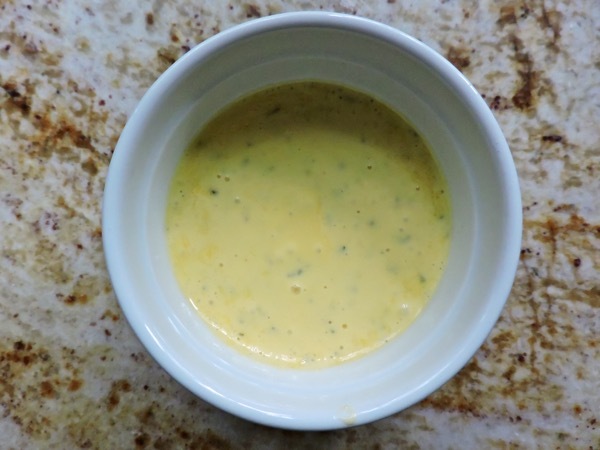 Here is the easiest béarnaise ever. 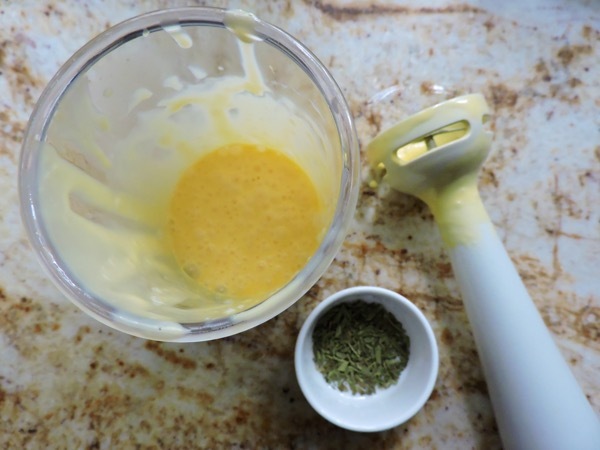 It’s actually my blender hollandaise with a little dried tarragon thrown in. 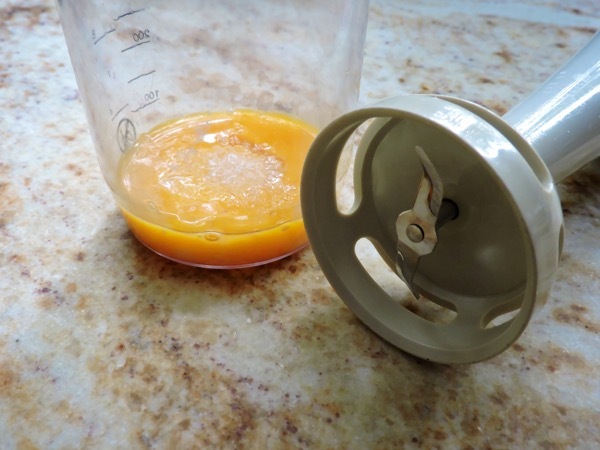 Place the egg yolks and pinch of salt in a tall cup. 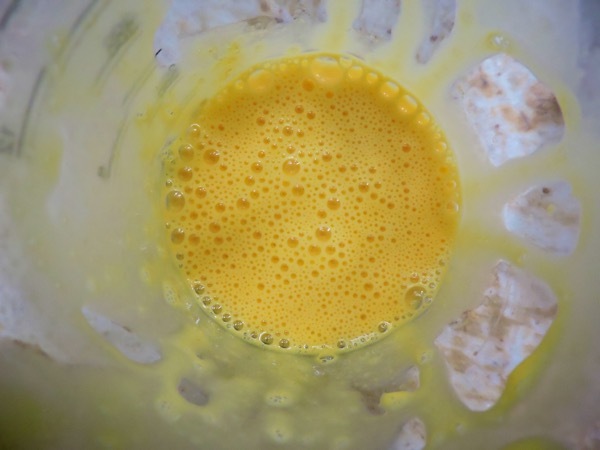 With a hand-blender blend until lightly colored. 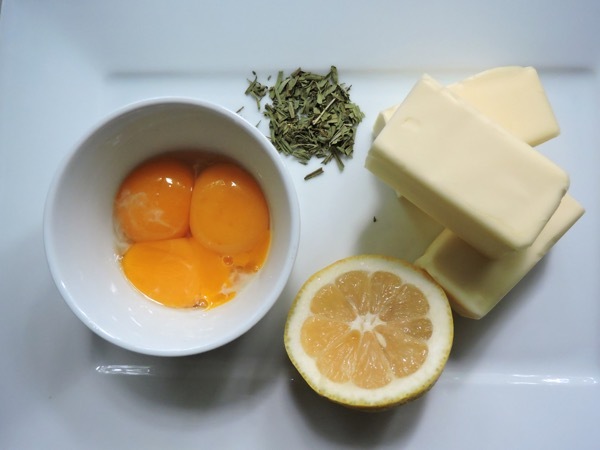 Add the lemon juice. Blend again. 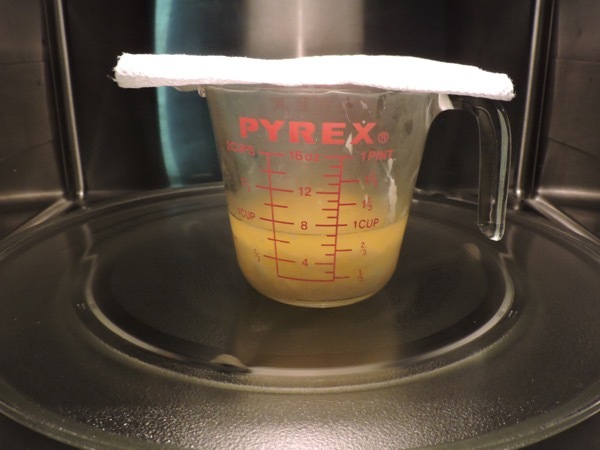 Carefully heat the melted butter in the microwave to almost the boiling point. Watch it like a hawk because if you don’t it might explode all over your microwave! 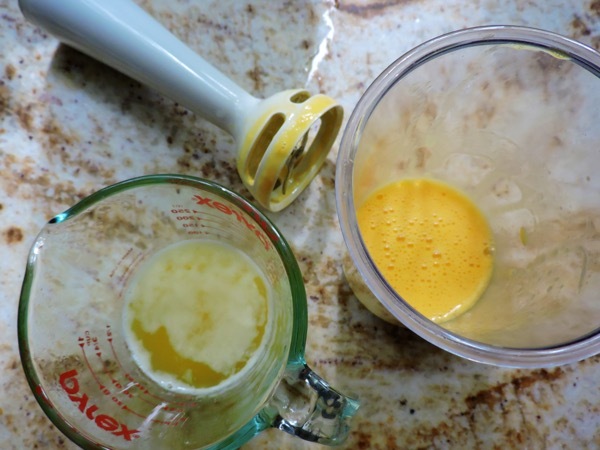 With the motor of the hand-blender going, carefully and slowly add the hot melted butter in a very slow stream. Add a pinch of cayenne pepper and blend. Taste for seasoning. Add one teaspoon of dried tarragon. Pulse to incorporate. 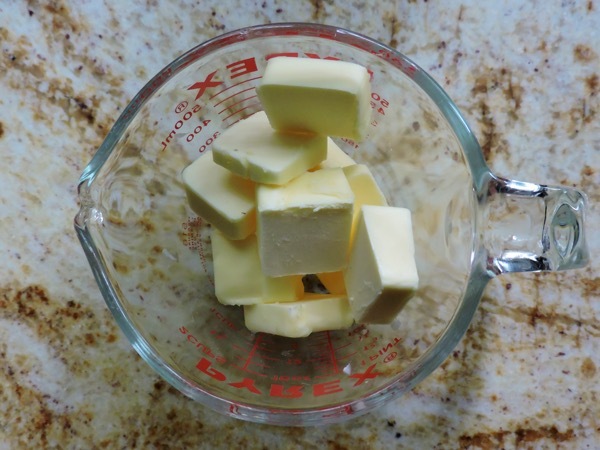 Place in a serving dish, cover and refrigerate. Bring to room temperature and stir before serving. 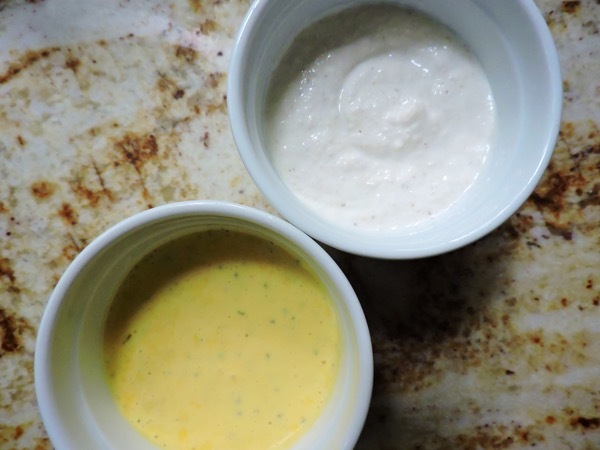 With both of these sauces stashed in your frig you can now concentrate on more important things before you throw the meat on the grill, like reading magazine, going for a walk, or taking a cat nap. They both sound yummy and easy. You are too cute! Love the cat nap idea! And the sauces sound good too! I'm going to try both! Thanks.